With this glorious start to "official summer" (which is now hopefully here to stay....!) I wanted to let you know about a partnership between 2 of my favourite brands who've teamed up to create some of the yummiest ice cream I've tasted. 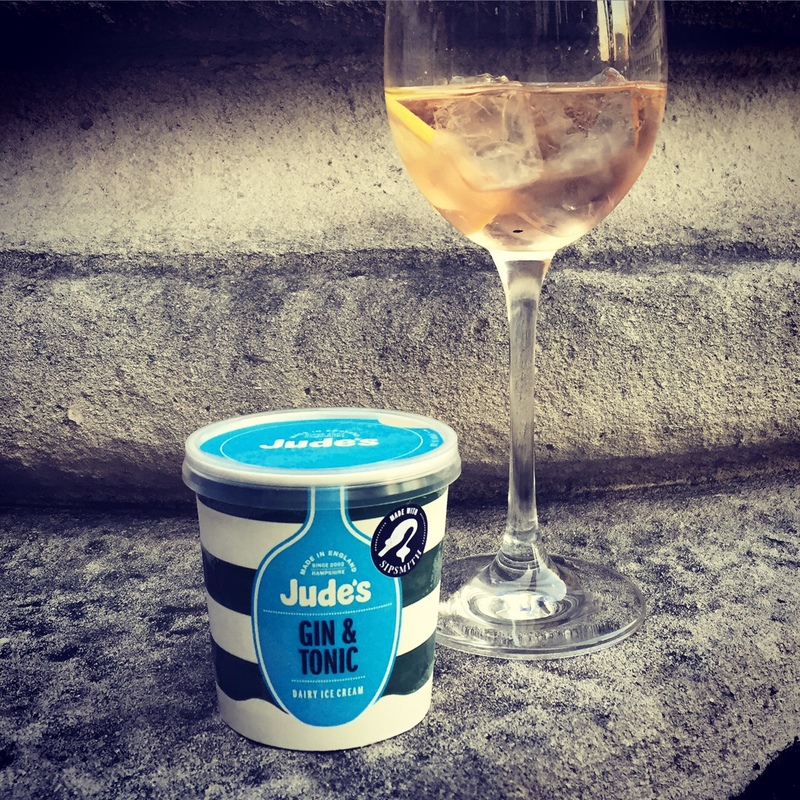 Sipsmith, London dry gin producers based very near where I live in West London, and Jude's, family run ice cream makers based in Hampshire, have got together, putting their two amazing products together to make a Sipsmith gin and tonic Jude's ice cream. And wow, is it good! Creamy, smooth ice cream that's not too sweet thanks to the addition of the gin and tonic flavours, this really is an amazing summer treat. I spent a wonderful sunny evening on the roof terrace of Le Meridien in Piccadilly sampling both the gin and tonic ice cream and some delicious Sipsmith cocktails. 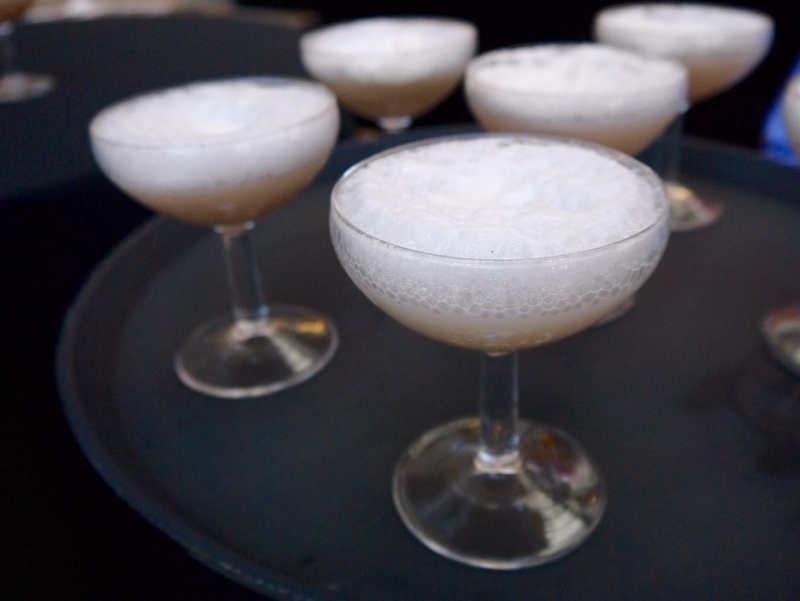 We started our evening off with a Sipsmith and Jude's gin float, using the G&T ice cream - heaven in a glass! And a very grown up version of a childhood favourite. Made by pouring 20ml of Sipsmith gin over a scoop of G&T ice cream and topping up with good quality, chilled tonic water, this is the perfect BBQ accompaniment for when the sun does finally come out. Other cocktails we tried included the Summer Cup - a blend of Sipsmith Summer Cup, (Sipsmith gin blended with summery infusions of Earl Grey tea and lemon verbena), which is poured over ice with lemonade and a slice of lemon. 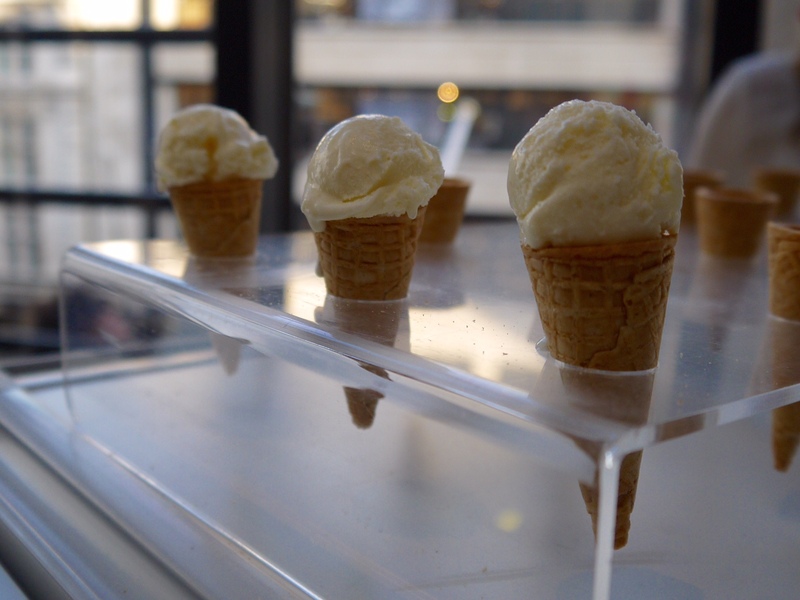 Of course we tucked in to lots of ice creams as well, these cute little cones were just perfect. And the Jude's salted caramel ice cream was pretty amazing too. 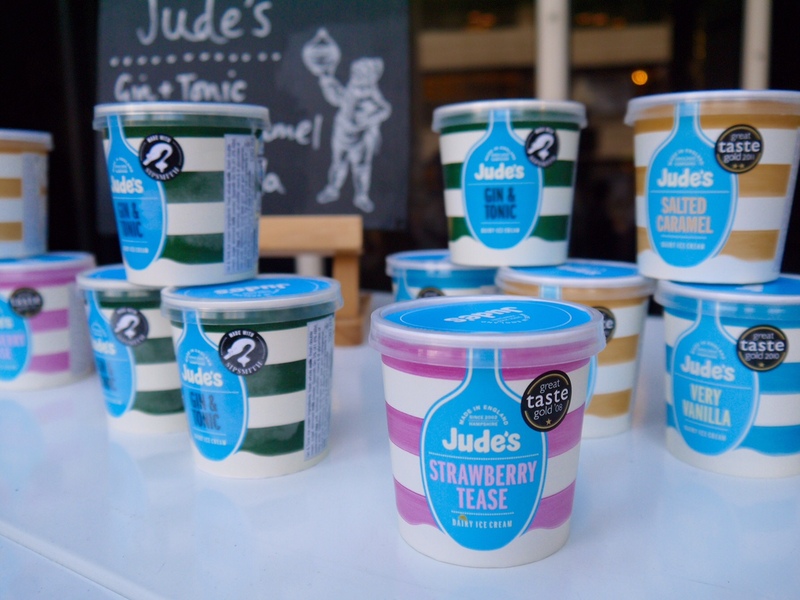 You can get yourself some of the G&T ice cream direct from Ocado, and also in Selfridges (though not online). 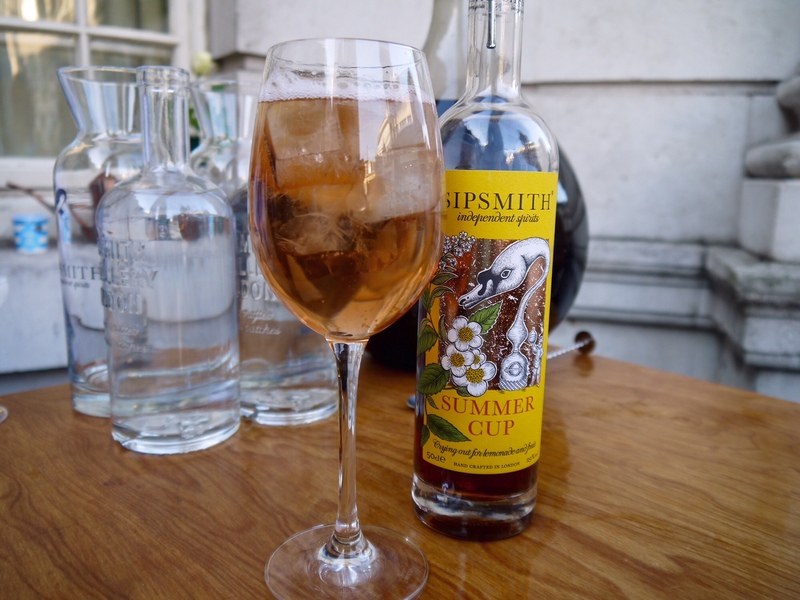 Sipsmith are also hosting a garden oasis at Le Meridien, where we went to sample their drinks and Judes' ice cream. Head to the outdoor roof terrace of the hotel, where you'll find picnic benches, flowers and little seating areas where you can sit and enjoy Sipsmith cocktails, including the Sipsmith x Judes ice cream float! There are also light bites available, including Devon crabcakes with herbs and a lobster hollandaise. The roof garden is open from this Sunday, 21st June until September from 12pm - 10.30pm every day of the week.... so see you there!! It is SO delicious!! I'm not normally a huge ice cream fan... I don't dislike I just find it all a bit too sweet and creamy normally but this is perfect. Will let you know when it's available at Ocado. So incredible, my new favourite :) Enjoy!! Definitely going to try that Summer Cup gin!